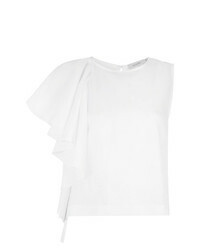 David Lerner Ruffle Sleeve Sweatshirt $120 Free US shipping AND returns! 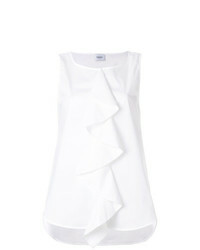 Lanvin Frill Neck Flower Embellished Top $261 $435 Free US Shipping! 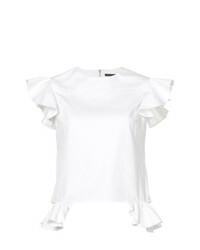 Proenza Schouler Asymmetric Ruffle Blouse $334 $836 Free US Shipping! 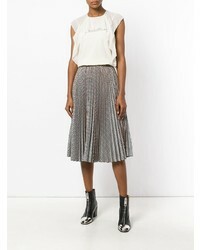 Golden Goose Del... Sleeveless Ruffle Top $167 $334 Free US Shipping! 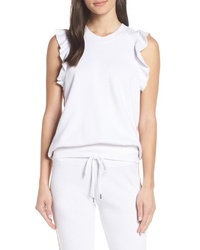 Lanvin Ruffle Top $1,416 $3,539 Free US Shipping! Dondup Ruffled Front Top $229 Free US Shipping! 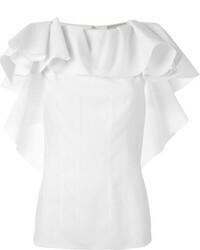 Goen.J Ruffled Blouse $481 $801 Free US Shipping! 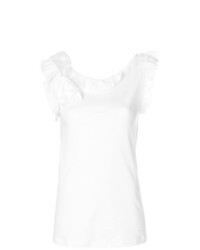 RED Valentino Frill Detail Blouse $192 $384 Free US Shipping! 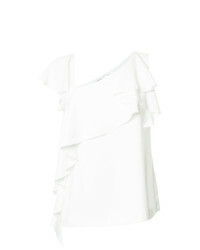 Isolda Ruffled Top $550 Free US Shipping! 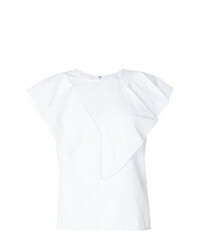 Harvey Faircloth Angel Sleeve Top $573 Free US Shipping! Rick Owens Printed Top $1,250 Free US Shipping! 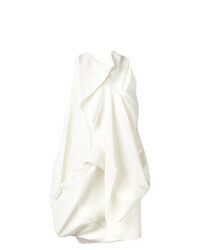 Natasha Zinko Strapless Ruffle Top $1,281 $1,830 Free US Shipping!